The purpose of the NARM FOCUS option is to help prepare our students for the written NARM test while completing Advanced Midwifery Studies. A passing score on the NARM written exam has often been achieved by our enrollees long before AAMI graduation. This option is designed to help our enrollees who are CPM candidates prepare for the written test FIRST, but we do not want any student to choose the NARM Focus option unless she fully intends to complete the entire AMS course. 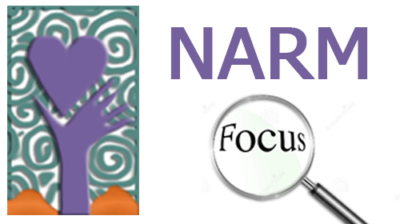 Even if you do not intend to take the NARM exam, the Focus can help you complete assignments and prepare for AMS exams. The NARM FOCUS option is only available for Advanced Midwifery Studies enrollees who have completed Beginning Midwifery Studies. • 25 weeks of intensive preparation for the NARM written exam in the form of private tutoring, goal setting, and weekly practice questions. • $20 AAMI store voucher for providing proof of a passing score on the NARM written exam. • Create a schedule and a plan for accomplishment and ask the tutor for input and suggestions. She may offer weekly goals and specify which assignments she believes you need to concentrate on. • Be accountable. Let your tutor know what you accomplished and what you fell behind on each week. • Focus on the assignment list that AAMI provides and ask for suggestions from the tutor. 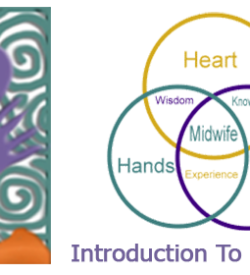 • Spend time learning from experienced midwives in any way that you can: workshops, conferences, conference tapes, and online lists or study groups. Be careful, if you have limited time, to be very selective about online groups as many of the posts are NOT educational. Focus on those that you actually learn from. • Eliminate other activities that are inconsistent with your goals and that might deter you from meeting your target date. • As always, ask for help when you need it. 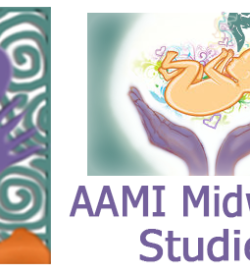 • Attend an AAMI Midwifery Skills Lab or other hands-on-skills conference if at all possible. 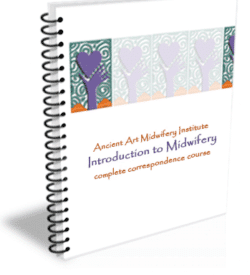 Disclaimer: AAMI does not officially promote the NARM CPM credentialing process, or believe that the credential is equivalent to, or necessary for, superior midwifery practice. 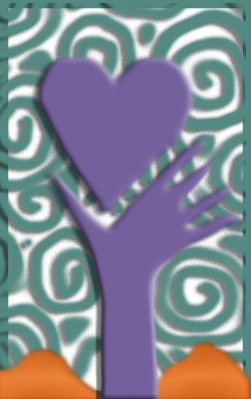 However, we fully support our enrollees who are working toward that or any other credential. 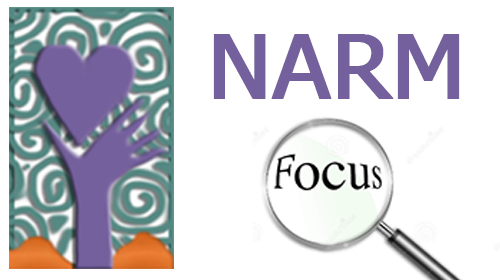 We do not offer the NARM FOCUS to non-AAMI enrollees.